Less copy is almost always better than more copy. 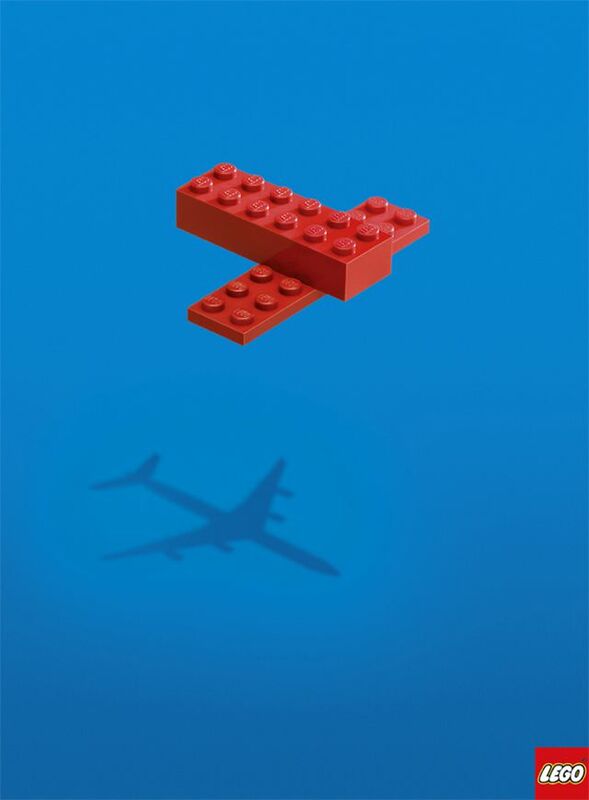 But sometimes an ad doesn’t need words to be effective. It only needs the idea. Words are a means to an end. Copywriters use words to evoke emotions (because emotions sell). That is their purpose. But there are ways to conjure feelings without words, too. So don’t fetishize the presence of words in your advertising. Sometimes words aren’t necessary at all. Sometimes the best copy is no copy.